Import any image, set the scale using a known length, and calculate areas and perimeters of any shape you draw. 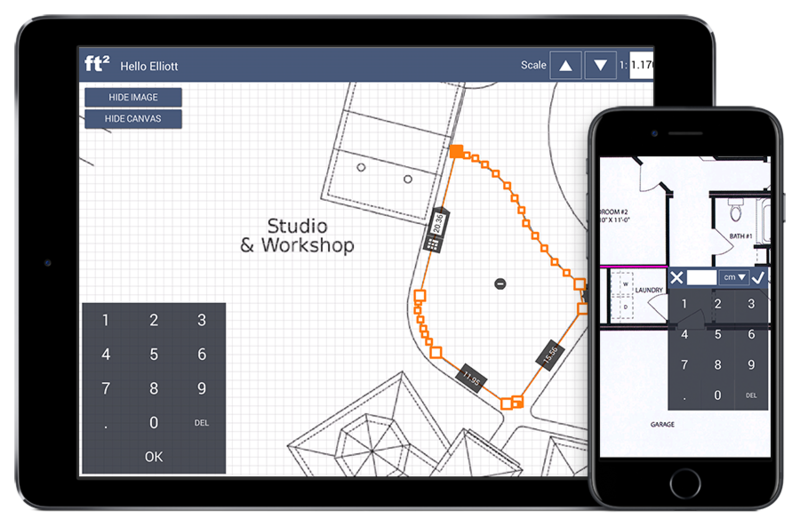 The app supports both straight lines and free drawn shapes. Once a shape is drawn you can easily edit it using the generated vertices. 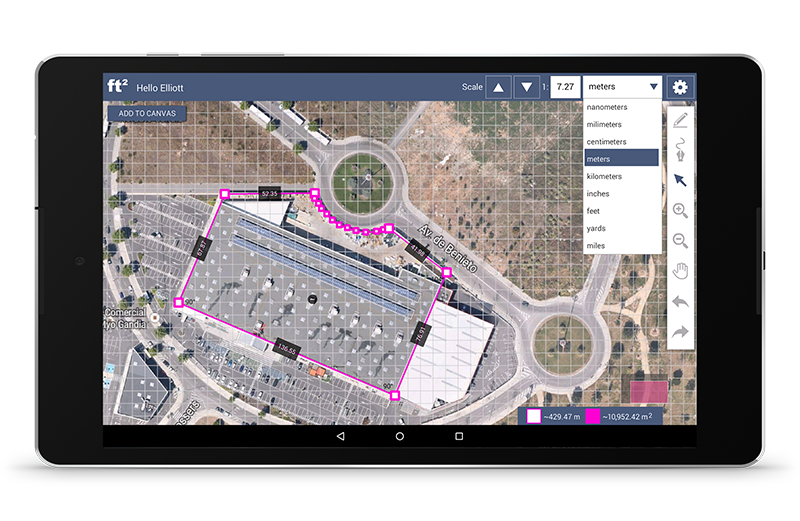 On the mobile and web platforms you can easily load maps and trace over them to calculate any dimensions. 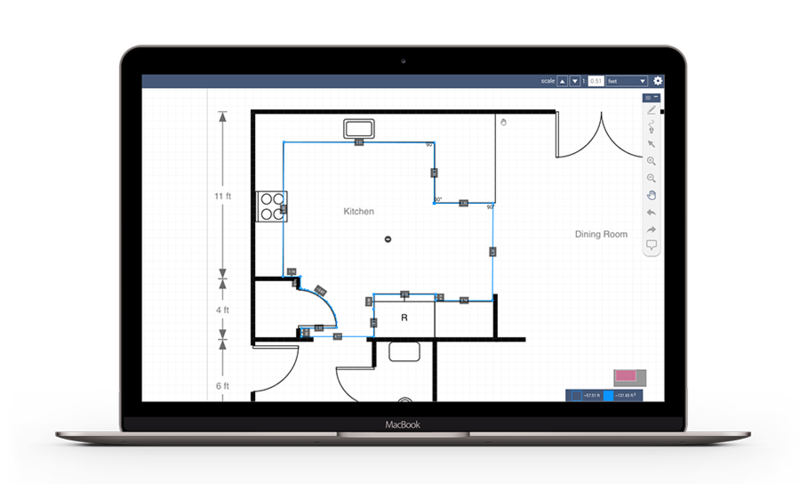 You don't have to worry about setting the scale of your sketch, it's automatically set based on the zoom level of the map. With a single account you can use the app on any device and everything is synced.